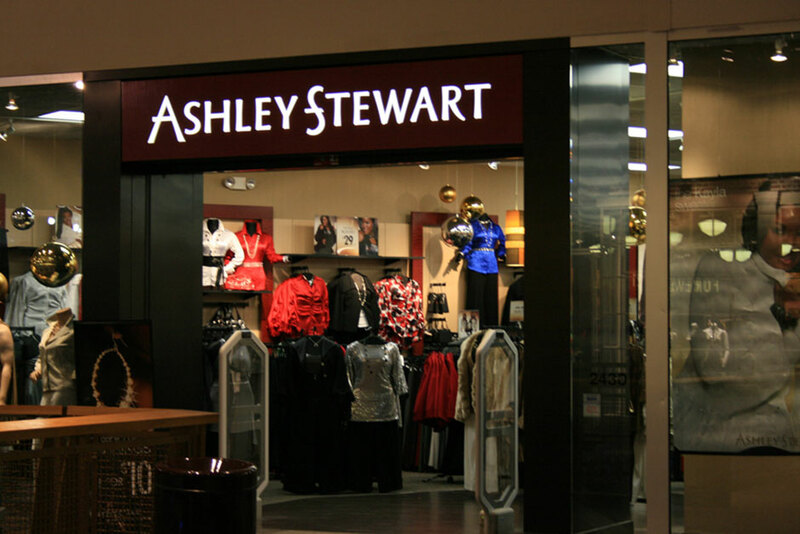 Porcelanosa supplied Ashley Stewart with Block Wenge in all of its renovated stores. They decided to use Woodtec Porcelain Hardwood because it looks like real wood but can be cleaned with industrial detergents, does not get scratched, and is perfect for high traffic areas such as mall retail stores. 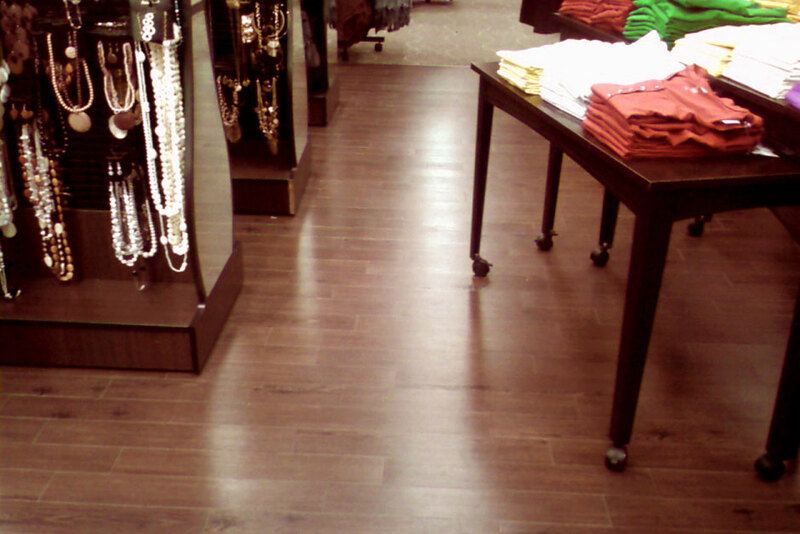 Woodtec Porcelain Hardwood also comes in a variety of colors for even the most contemporary of retail stores.